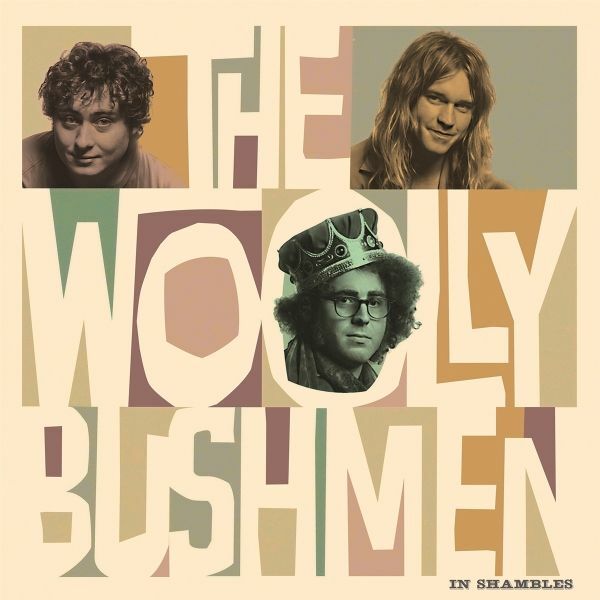 THE WOOLLY BUSHMEN In Shambles, full of organ-drenched, frenzied rock n roll with well-crafted songwriting. There is something explosive when two brothers form a band, thus is the case with Cleveland natives Simon and Julian Palombi of THE WOOLLY BUSHMEN, toss in West Virginias Jacob Miller and it is set. Simon has been turning heads with his songwriting and we are happy to have them as part of the Pig Baby Family. THE WOOLLY BUSHMEN spent much of 2018 touring with bands like THE COATHANGERS, THE SCHIZOPHONICS and SOUTHERN CULTURE ON THE SKIDS in the U.S. and Europe.